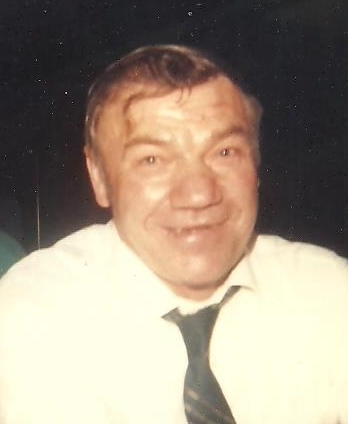 SUKENIK, JOHN, husband of Irene, passed away November 21, 2018. John was born October 8, 1928 to Anton and Mary (Misjak) in the town of Jasinove, Slovakia. In 1937 John and his mother came to Canada to join his father and her husband who was farming south west of Esterhazy. There John went to Esterhazy School until 1942 when the family moved to Atwater, Coma Park district. There John went to Coma Park School. He quit school early due to shortage of help, due to the war, so he helped his dad and neighbours. He farmed with his dad and later with his brother Tony. He was on the Fertile Belt Council for 16 years and the Hospital Board when the present hospital was built. He also was on the board of the Credit Union when the new office was built on Main Street. He was also a board member on the Fish and Game League. John is survived by wife Irene and brother Ernest (Margaret) and their three children. John was predeceased by his parents and brother Tony.